South Laguna community in Laguna Beach is a great mixture of different architectural styles ranging from cottage style homes to large Mediterranean style homes. Custom homes in South Laguna can range anywhere from $500,000 to $20 million dollars depending on the location, view and size of the home. South Laguna is known for it's natural beauty and boarders the exclusive area of Monarch Beach to the south. 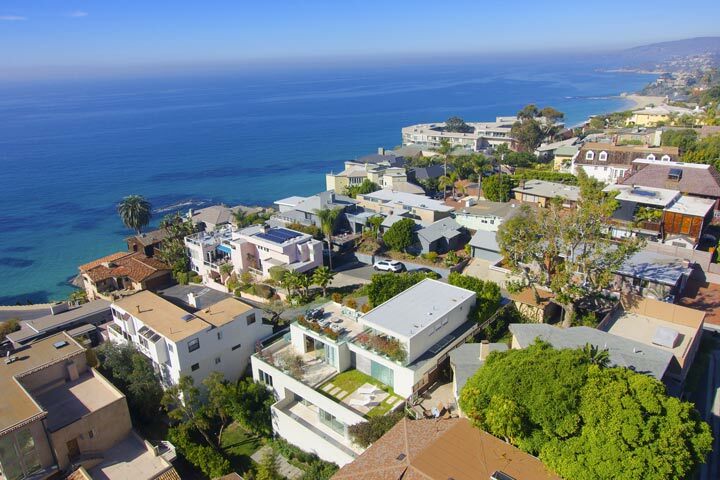 If you have been thinking about buying a custom home in Laguna Beach then we recommend you view any of the South Laguna homes for sale in Laguna Beach, California. You will find a wide variety of homes with great ocean views. For more information about South Laguna homes for sale please contact us today at 949-355-1622. We specialize in South Laguna and Laguna Beach Real Estate.